An astute media practitioner and host of Starr fm’s morning show KafuiDey has noted that the idea to honor the founding fathers of the country needs to be corroborated by all Ghanaians. According to him the activities of people like Kwame Nkrumah, Dr Kwagyir Aggrey, and YaaAsantewaa amongst others contributed a great deal to the country’s independence and development. Speaking in an interview with with Sir Richmond AntwiBoasiako on Royal fm’s morning show Kafui Dey noted that people who deserve to be honored should be those who are selfless, and also made impact in by touching the life of people. ‘‘Being honored does not matter the years you spend on earth, if only you are able to make impact on the society you find your self. If you are the type who dedicated your life making life not just for yourself but for a wider community, you deserve to be honoured’’, KafuiDey noted. He noted that he as no problem with the criteria to which most people especially heads of state are honored since their activities have been accepted as that which needs to be recognized. 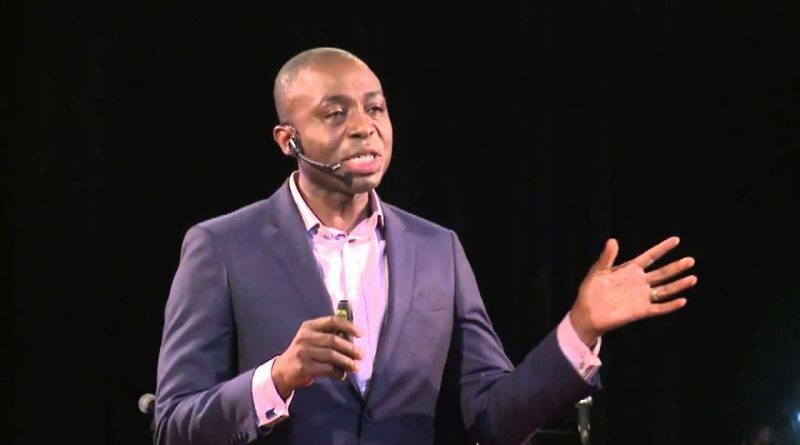 The host of Starr fm’s morning show further suggested that ‘‘I would wish that we had more emphasis on history, teaching this kind of generation what was achieved by our forefathers. That will give us more awareness of where we come from. 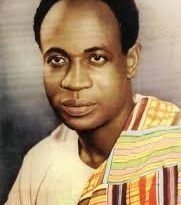 Notemphasizing on the works of kwame Nkrumah alone but the big people who contributed to the success of the country. This must be started from the kindergarten .Instead of A-for Apple, why not A-for Aggrey or Y-for YaaAsantewaa and make history come alive for the young generation. ← Gender Ministry to Disburse GH¢8million as AUGUST LEAP Payment.